Poly(D,L-lactic-co-glycolic acid) has been extensively used as a controlled release carrier for drug delivery due to its good biocompatibility, biodegradability, and mechanical strength. 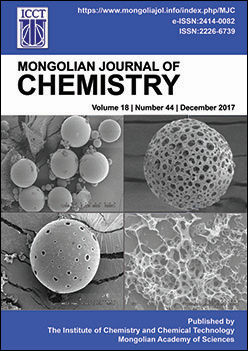 In this study, porous PLGA microspheres were fabricated by an emulsion-solvent evaporation technique using poly ethylene glycol (PEG) as an extractable porogen and loaded with protein (lysozyme) by suspending them in protein solution. For controlled release of protein, porous microspheres containing lysozyme were treated with water-miscible solvents in aqueous phase for production of pore-closed microspheres. The surface morphology of microspheres were investigated using scanning electron microscopy (SEM) for confirmation of its porous microstructure structure. Protein property after release was observed by enzymatic activity assay. The pore-closing process resulted in nonporous microspheres which exhibited sustained release patterns over an extended period.